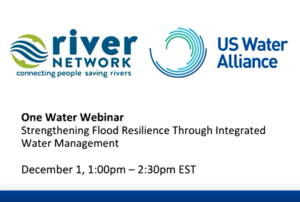 Drinking water crises in Flint, Detroit, Toledo, California’s Central Valley, and West Virginia have highlighted the need to invest in our natural and built infrastructure while also providing affordable water to all customers to ensure access to safe and healthy drinking water. 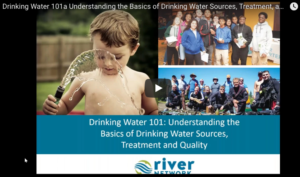 To engage constructively as a community member and advocate, it’s important to understand drinking water systems and policies, rules, and technologies. 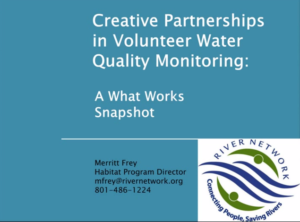 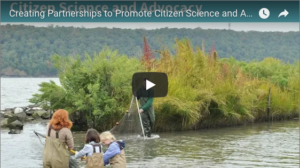 Recorded webinar provides an overview of how volunteer water quality and habitat monitoring efforts are incorporating partnering into their strategies, and how those partnerships work. 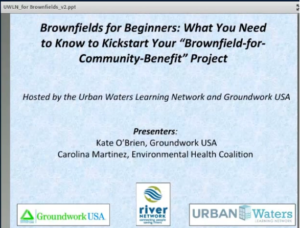 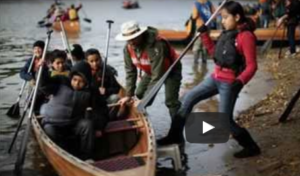 Recorded webinar that presents inititives by three urban waters organizations that have succeeded in building trust and engagement among non-English speakers. 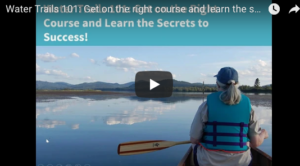 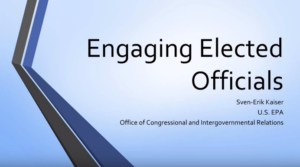 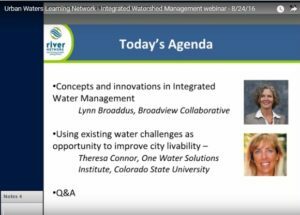 Recorded webinar offering guidance, tips and successful examples of engaging elected officials in urban waters work. 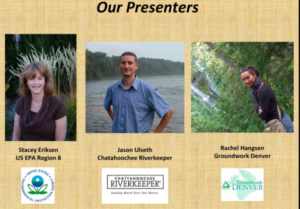 Presenters include: Sven-Erik Kaiser, U.S. EPA Office of Congressional and Intergovernmental Relations; Keely Monroe, Alliance for Justice; and Rick Magder, Groundwork Hudson Valley. 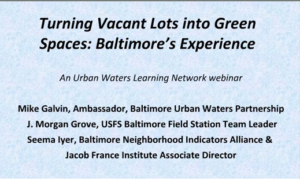 Recorded webinar presenting Baltimore’s Green Pattern Book, a tool created as part of the city’s Growing Green Initiative to help guide the greening of vacant land by city agencies, nonprofit organizations and individual residents. 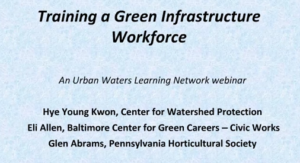 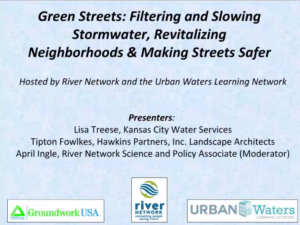 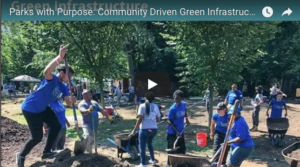 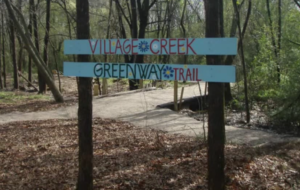 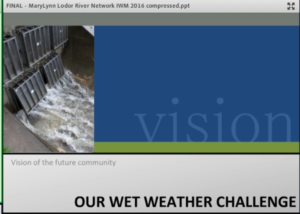 Recorded webinar describing Civic Works’ and the Center for Watershed Protection’s efforts to create a certification-based stormwater training. 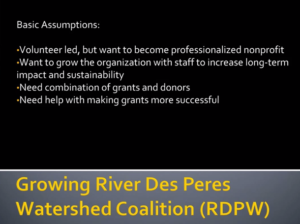 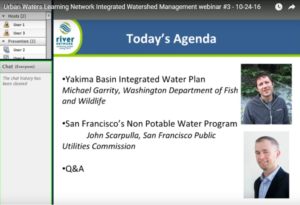 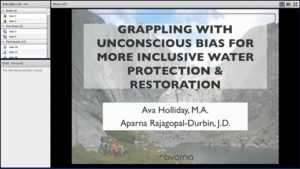 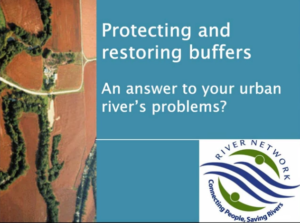 Recorded webinar that reviews the effectiveness of various buffer types in addressing many river issues and shares “lessons learned” in implementing buffer restoration or protection projects. 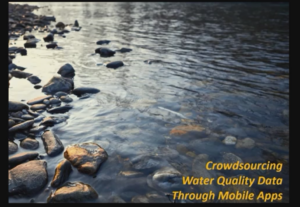 Recorded webinar that reviews EPA resources to support volunteer monitoring programs and details two successful volunteer water quality monitoring programs in Atlanta and Denver. 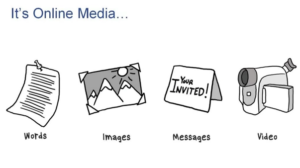 Recorded webinar on what works on social media, how you can engage with your audience on social media and move them up a ladder. 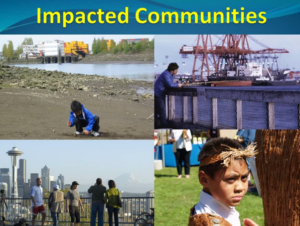 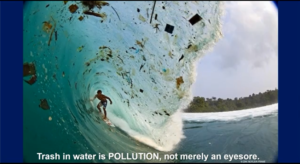 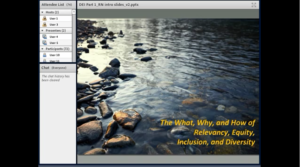 Recorded webinar that explores the many forms that environmental education may take in urban environments, including case studies from Colorado, Texas and California. 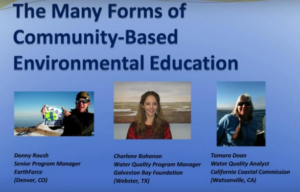 Presenters include: Donny Roush, (EarthForce), Charlene Bohanon (Galveston Bay Foundation) and Tamara Doan (California Coastal Commission).